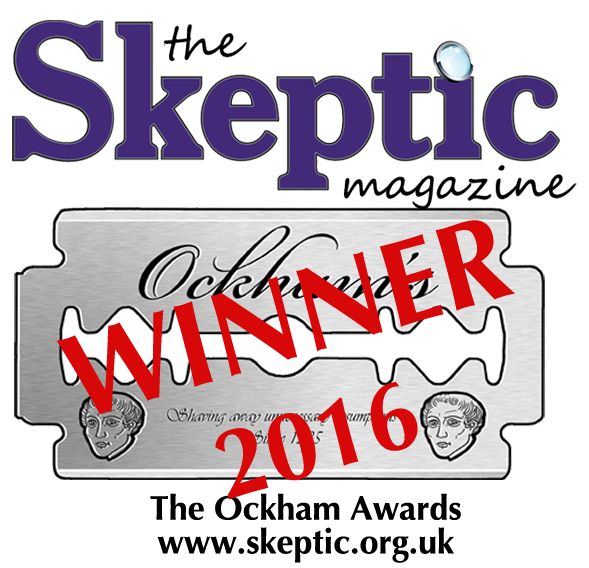 Andrew Wakefield is nominated for the harm caused by his discredited research into the supposed link between the MMR vaccine and autism. In 1998, Wakefield was lead author of a research paper (co-authored by 12 other scientists) on a dozen children with autistic spectrum disorders who had been admitted for bowel problems. According to the paper, eight of the children developed both irritable bowel syndrome and behavioural regression within 14 days of receiving the MMR shot. This suggested a link between the vaccination and the regression. While never specifically claiming that MMR had caused autism in these cases, he campaigned for the triple dose to be discontinued. However, the study was both flawed due to its small sample size and lack of good follow-up studies. Additionally, investigative journalist Brian Deer revealed that while performing his study, Wakefield was receiving money from trial lawyers who wished to prove the vaccine unsafe. It was later found by the GMC that he had conducted the study unethically; subjecting 11 children to unnecessary invasive tests without proper approval. The Cochrane Library published a meta-review of 31 studies, concluding there was no credible evidence of an involvement of MMR with either autism or Crohn’s disease. In 2011, the BMJ stated that Wakefield’s findings weren’t based just on mistakes and sloppy data, but rather on fraud. Wakefield’s paper now has the distinction of being the most cited retracted paper. After the paper was published there was a steep decline in vaccination rates in the UK, resulting in a corresponding rise in measles cases. For example, recent measles outbreaks in Ireland have resulted in more than 300 cases, 100 hospitalisations and 3 fatalities. Wakefield continues to defend his work and research, saying there was no fraud, hoax or profit motive.